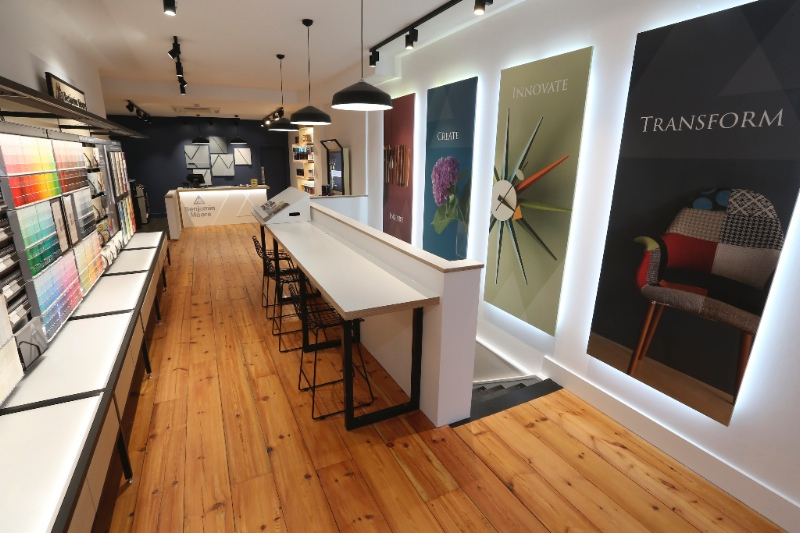 We are delighted to announce the opening of our Chelsea showroom. 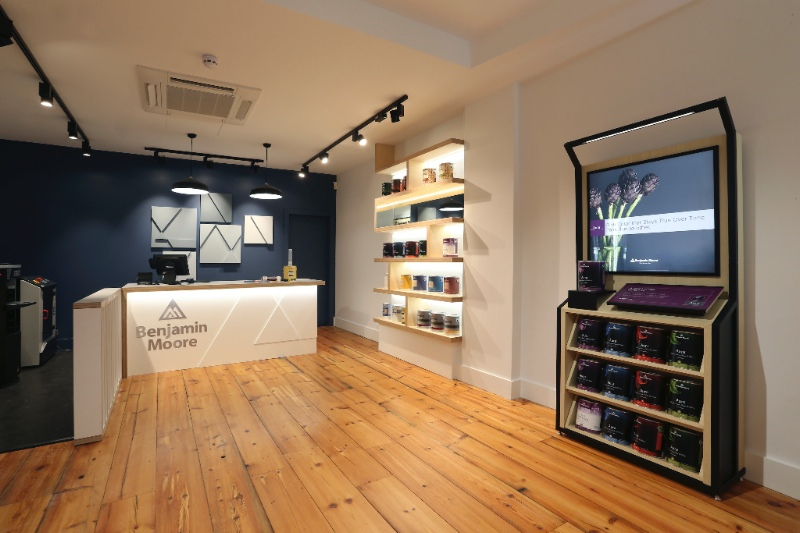 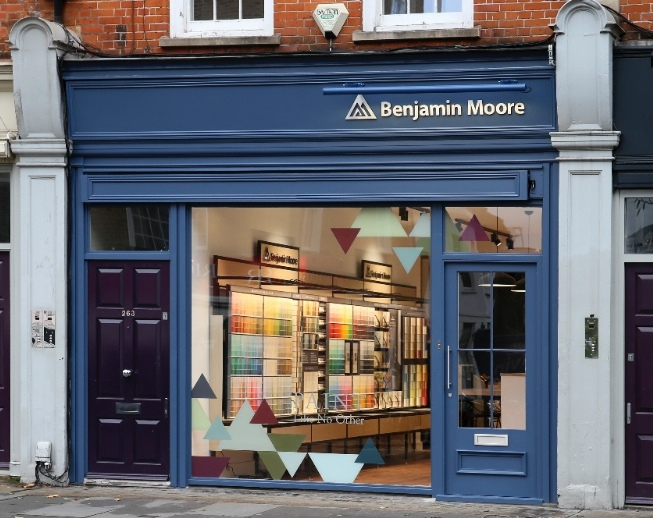 Located at 263 Fulham Road, our showroom stocks the full range of exceptional quality paint products and showcases our extensive palette of 3,500 colours on our 7m colour display. 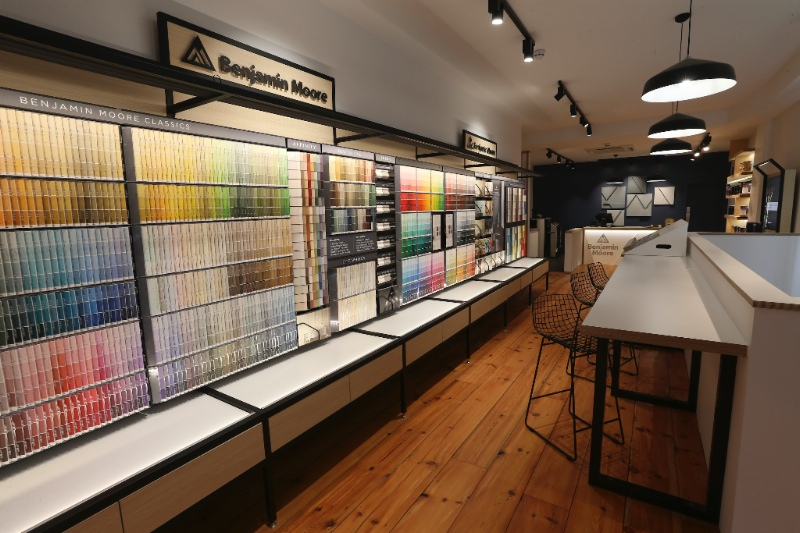 Set within one of the capital's most iconic locations, we are delighted to be joining a vibrant community of London's best interior design brands. 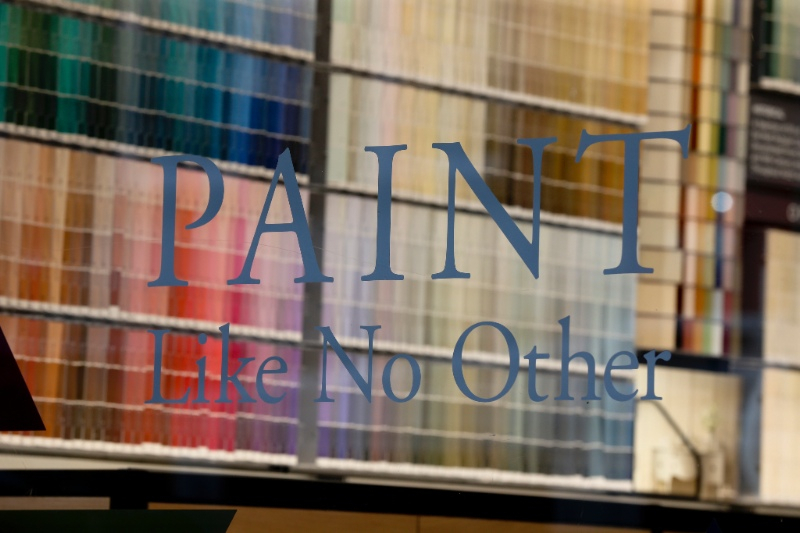 It will be a pleasure to begin welcoming professional painters, interior designers and homeowner customers and for them to discover what we believe is a truly inspirational paint showroom. 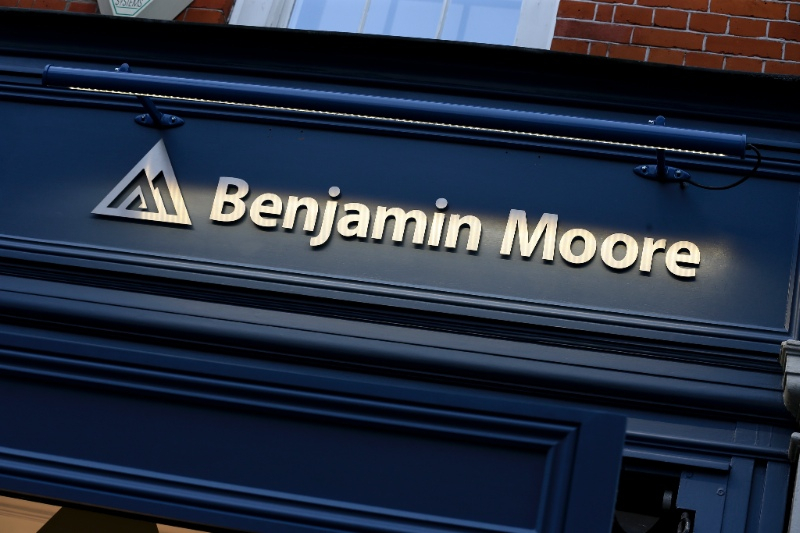 Monday to Friday: 8.30am to 5.30pm.